Join us to learn the history and importance of flap books throughout medical history. Discover the doctors, authors, and artists that created and shared these beautiful and delicate works. Leaf through, lift the flaps, and look inside these pieces from the collection to feel like a surgeon as you dissect, explore, and discover the beauty of anatomy. 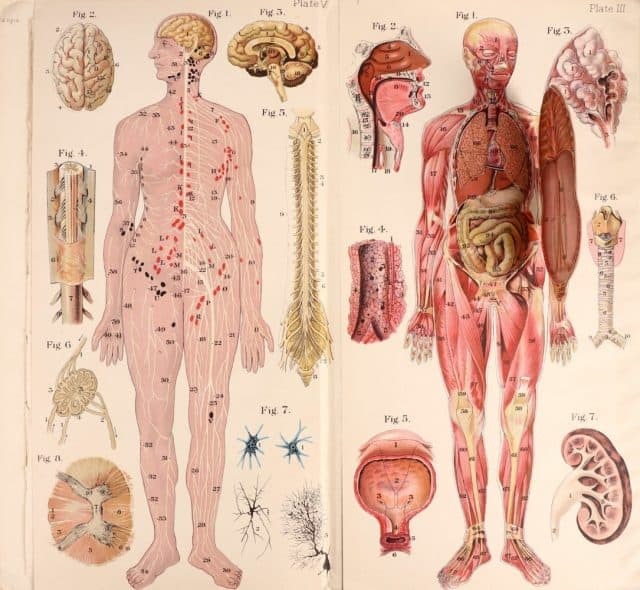 This exhibit features intricate books, fugitive sheets, and manikins from the collection that have been used to teach both medical students and the public about the composition of the human body for centuries! Exhibit curated by Donna Hirst and Lora Wegener.